Tena Andric is a litigation attorney with McCalla Raymer Leibert Pierce, LLC. 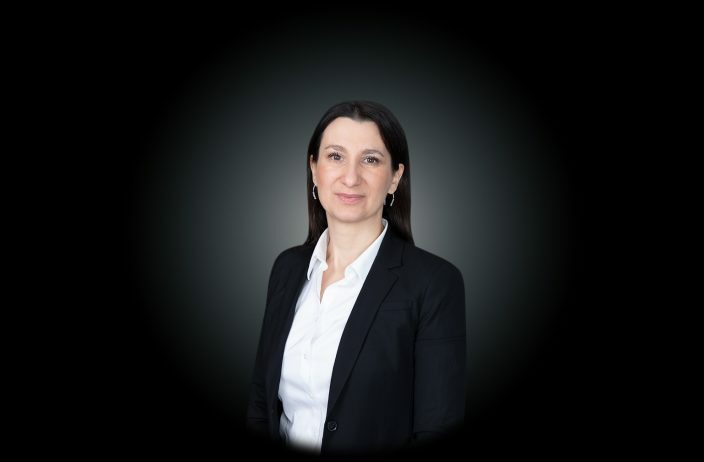 Ms. Andric concentrates her practice primarily on matters related to the enforcement of rights for financial institutions in all phases of litigation and disputes, including real estate title litigation. Her background includes commercial and real estate litigation as well as transactions for corporations, including privately held and publicly traded companies, not for profits, and homeowner associations. Ms. Andric is also fluent in both English and Serbo-Croatian.